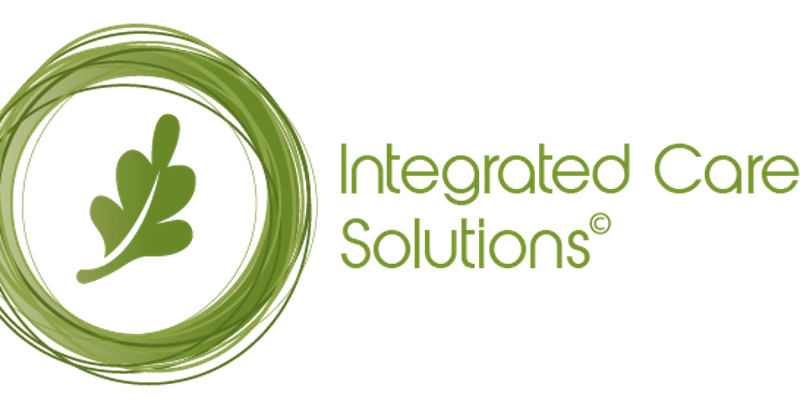 Integrated Care Solutions© is a service that helps support IFIC’s international clients in the effective design and adoption of their integrated care programmes. We achieve this by bringing together the benefits of IFIC’s own content experts with our growing global network of members, associates and knowledge partners. By working with our clients to understand their aspirations for integrated care in their own context, Integrated Care Solutions© provides tailored support that help to advance strategic thinking and translating that into implementation, enabling sustainable service transformation at local, regional and national levels. Integrated Care Solutions© provides customised services that combine research, best practice and expertise to design and support the effective and sustainable implementation of integrated care. “Knowledge is of no value unless you put it into practice” We have theoretical models, but the issue is how to we execute it in practice? In this webinar Dr Pim Valentijn will discuss how we can speed up the process of moving from theoretical models of care to fully realised integrated care in practice. Why do we need to focus on integrated care? How do we comprehensively measure all aspects of integrated care? And if we measure it then what do we see in practice? In a world where individuals are increasingly taking control of their lives, it is only natural for healthcare providers to redesign their services to meet the various and changing needs of patients. Concurrently, the concept of focussing on the individual and his or her needs can be a challenging prospect for the healthcare sector. Healthcare organizations and healthcare providers are faced with diminishing resources and increasing workloads. In order to provide high-quality care on a continual basis, it is vital that they adopt a more flexible and proactive attitude and evaluate the healthcare they provide. Such change can only be brought about through cooperation. Healthcare providers will need to take on a more holistic approach. Getting to know the individual who is at risk of suffering or is already suffering from one or multiple chronic diseases, will broaden their view and will provide the insights needed to establish an effective course of action. To effectuate a comprehensive plan of treatment, social and healthcare providers and their services will need to coordinate their activities. More and more providers in countries around the globe are taking the first step towards integration, and yet, this first step may just as well be a giant leap into the unknown. Healthcare integration can be compared to a black box that may well or may not provide the ‘outside of the box’ solutions needed to help improve patients’ care experiences, health (outcomes), and to minimize costs. Fortunately, there is a lot to be learned from experience, and it is from this experience in the field of academic research that the tool for the evaluation of integrated care, called the Rainbow Model of Integrated Care RMIC was developed. Pim will demonstrate how with this tool, healthcare professionals, healthcare organizations, policymakers, researchers and government agencies will get to know the facts about this new form of social innovation. Healthcare systems will become transparent, thus enabling the healthcare society to drive quality improvement efforts on a continual basis. This integrated care evaluation tool can be regarded as an international evidence-based platform, on which all those involved in integrated care initiatives across the globe can make fact-based decisions by use of academic research and evaluation. Such evidence-based decision-making is needed to systematically integrate healthcare services and therefore improve the sustainability of our healthcare systems. No longer will integrated care be an enigma, but an evidence-based means of continual care optimization instead, beneficial to the individual and to society as a whole. Andrew Terris is Senior Associate for the Foundation. 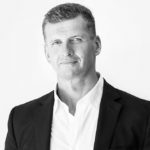 He has held a number of international and national strategic roles in Europe and New Zealand in the areas of health process, information and measurement. If change towards integrated systems is not supported by policy makers, who ensure that legal and regulatory frameworks comply with the new forms of service provision, change will not be long-term. This webinar will explore how to convince key decision makers and politicians of changing the environment in which health and social services are provided, how to use evidence-based information, how to identify and engage key supporters and opponents and how to create platforms for communication to finally create a common understanding, a sense of urgency and a burning platform for action. The webinar introduces the Service Integration Framework that introduces a set of ten essential elements to underpin and enable effective governance in integrated care systems. Mater Research Institute- University of Queensland.